Developing Google Sites ( Free Websites from Google ) and Google Apps (Educational, Business , Enterprise Applications including Google Sites) to demonstrate Site Development Technologies with Google Products/Services. to test the latest code for the CAJA system built-in to Google Sites & Apps Script. Google Apps Script support HTML rendering which can be embedded in Google sites giving the ability to have powerful Cloud Scripting seamlessly integrated. Look forward to seeing you in the SuperGoopal community. SuperGoopal - Collaborate, Design & Create Super Cloud Systems. Embed Google+ [Picasa Web albums] Photos and Google+ Photo Albums directly in Google Sites. Synchronize Google+ Photos from Posts Pics and Hangout Pics in your Google Sites Pages. Comment only access now available for Documents and Spreadsheets etc.. Public commenting is possible through Google Apps Script, but should be a standard feature in Google Sites.We'll wait and see! A Google Plus Comment Sync is now live and supported in Google's Blogger system. Visitors with Google Accounts, Google+ and even Anonymous Visitors can upload files directly to Google Sites and Google Drive, simultaneously! The new API supports Realtime Collaborations - ie. Live Collaborations with no system overhead - Multiple User and cursor Support. Now utilized by Adwords Google Support. The Chromium Projects are also hosted and presented on Google Sites. Google Drive Folder view is supported directly now in google sites. Also, if want to Google all the things, Google Drive can also host your HTML. - Upload HTML into the published folder. Html Template Service for Google Apps Script. jQuery UI allows more UI Design & control in Google Sites and Google Apps Script. Google Apps Script can now also be accessed directly through Google Drive Documents and Applications as a single file. Update: More Notification Features and Google Plus Comments type integration for contact emails. Advanced Comment Management for Google Sites. Very Exciting Google Sites update!!! The rollout of New Google Sites has begun! At present is is available through Google Apps for Work Connect program. "Sites intelligently optimizes your work so it looks great on desktop, tablet, or mobile. " "When the new Google Sites becomes available to everybody, you'll be able to transfer your content to our great looking new platform"
A new era of Google Sites Design, Google Sites Sections, Drag & Drop functionality, Google Groups, Translation, Team Sites and Integrated Sites Collaboration. More Web and Mobile friendly Applications & Direct Google Applications, Progressive Web Apps transitioning , APis will make Google Sites a very strong CMS platform for all skill levels of web design & development. 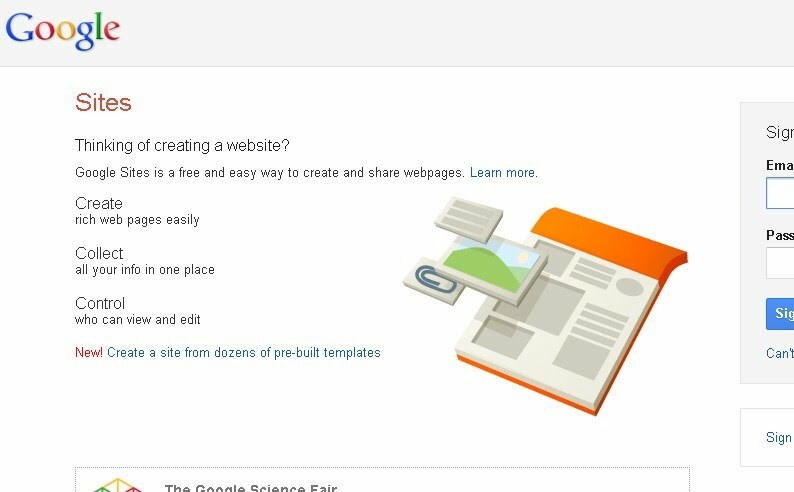 We will be looking at some of the New Google Sites features here until it's full release to the public. Entirely New Section for developing CSS for Google Sites. Looking into the latest Google Sites CSS from CSS1,CSS2 to CSS3 available for page layout, Sites layout and Google Sites Design i.e. Material Design etc..
JOIN the SuperGoopal Community for the latest IO development information. SuperGoopal Hangouts & Helpouts coming soon for the Google+ communities. The Official Google software for timeline and HTML5 animations etc. GWD - Google Web Designer can be used to create advanced HTML for Animation ,Advertising and General Ninja Sites skills! . Google Cloud Super Proxy for Live Google Analytics that can be Publicly displayed, filtered and queried . Fast transformation of responses into different formats, allows for display, for example the Google Visualization API. Google Cloud Playground for Prototyping in App Engine, Compute Engine , Cloud storage, BigQuery, Cloud DataStore, Cloud SQL, also now possible to sync files with App Engine using Apps Script and even more Google Drive Examples. copy from the list of Projects to get started. Create a Video Call directly from YouTube, with the active YouTube video or video playlist. Then Add more Videos to the playlist to share with Google+ Circles, Emails , Phone Numbers etc...Shared Notifications "...has paused the video/has seeked within the video"
Right click a YouTube video and select 'Pop out' to access Youtube TV [..and a HTML5 version of Youtube in the Browser] .You need to Authorize the application first in settings, with your Google Account. You can try it in your Browser, then Pair up Devices and Hardware Control Youtube TV from your Android / iPhone or SmartPhone.
" Google+ is your Darkroom "
Voice Controlled Google Search using Artificial intelligence (AI) - Google Now connected/targeted applications for Google Glass and the Mirror API. realtime time clouds - weather etc..Zoom out to Earth view and solar system view. More Google IO YouTube Video Reviews and Google IO Examples as they are rolled out.